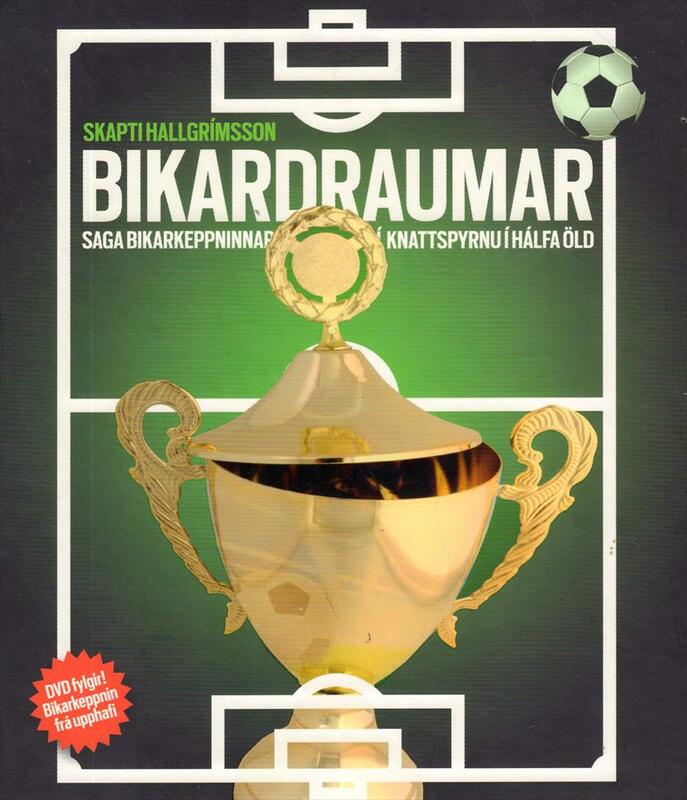 Description The magnificent well-illustrated complete record of the first 50 years of the Icelandic FA Cup. Hundreds of photos and detailed statistics. Also features the complete history of the Women's FA Cup of Iceland with numerous great photos. Also includes a dvd with rare footage. 28 x 25 cms, hardback, 368 pages.